Militants in the zone of the Joint Forces operation during the day of July 3, fired at the positions of the Armed Forces of Ukraine 17 times, the press center of the headquarters of the JFO reported on Facebook. “The enemy resorted to firing on our positions 17 times. Most of the cases were non-targeted and short-term. Units of the Joined Forces reliably hold the lines occupied, steadfastly observe the cease-fire regime and do not succumb to provocation by the enemy,” reads the report. Thus, in the Luhansk direction terrorists fired Ukrainian positions from infantry fighting vehicles, hand-held anti-tank grenade launchers, heavy machine guns and small arms near the Krymske settlement. The militants also opened fire on the Svitlodar direction. 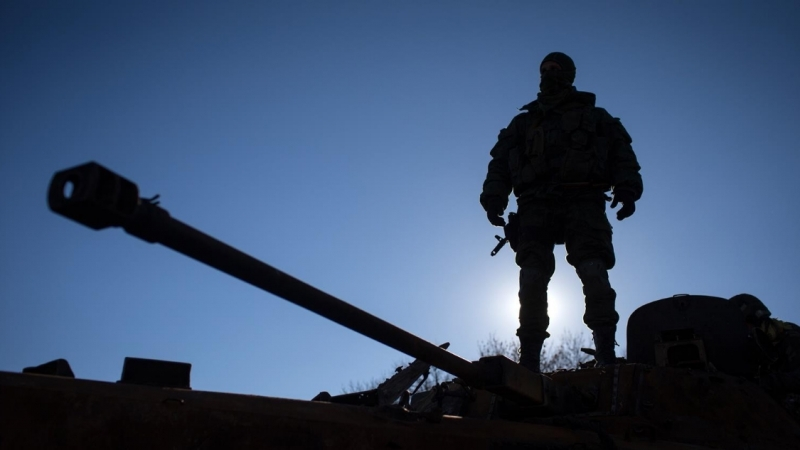 In the Donetsk direction, the terrorists fired shells from infantry fighting vehicles, grenade launchers, heavy machine guns and small arms near Avdiivka, Yekaterinivka, Krasnohorivka and Troitske. In Mariupol, the largest number of shelling was near Shirokine, Pavlopil, Lebedinske and Pishchevyk, where militants used grenade launchers, heavy machine guns and small arms. In the vicinity of the village Vodyane shelling was conducted from anti-tank guided missiles. Reference: In the area of hostilities in the Donbas “Harvest Ceasefire” came into force from 00:00 on June 24, associated with the need to harvest the crop. The corresponding agreement was reached by the participants of the Tripartite Contact Group at a meeting in Minsk on June 21.